Subscribe now so you don’t miss out. Co:Here is founded on the conviction that people are made for community. Our vision comes from our experience in creating intentional communities and relationships with vulnerable people in our neighbourhood. Co:Here brings together people from different economic backgrounds in a mutually transformative, supportive and nurturing environment that allows vulnerable people to flourish. Residents journey together based on the principles of simplicity, community, respect, empowerment and sustainability. 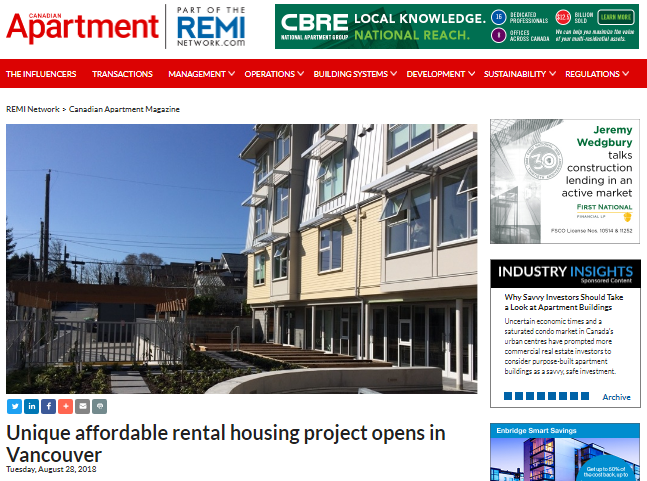 Co:Here has built a four-storey affordable housing building with 26 self-contained units: 18 studios, 4 one bedroom and 4 two bedroom units, large indoor and outdoor community engagement spaces. The design recognizes that space shapes engagement between people. 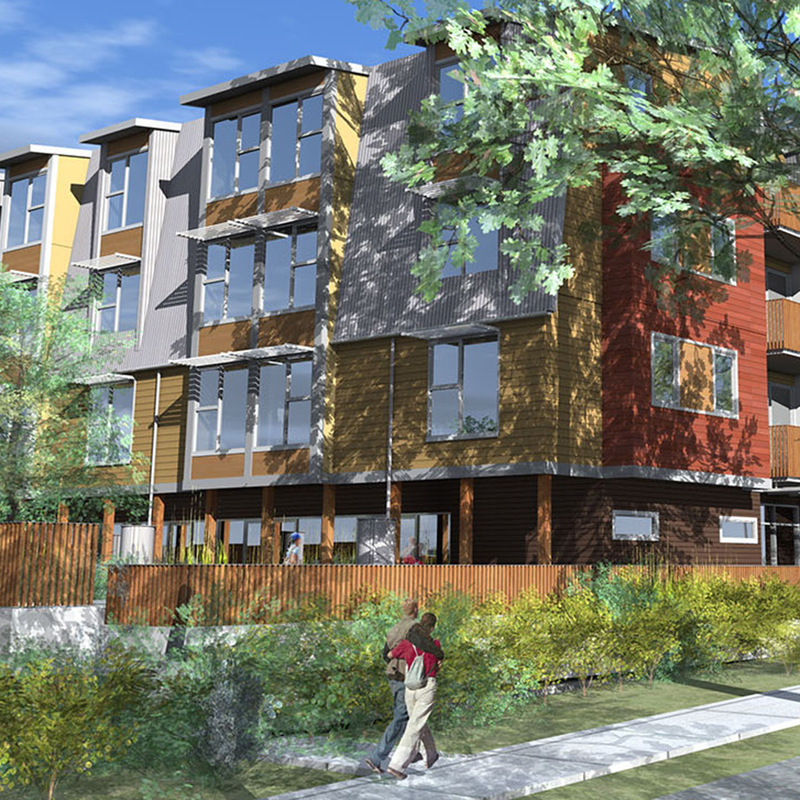 Designed to facilitate a sense of community, equality, mutual care and companionship, the building includes a community kitchen, large living room and dining area, and meditation room. On each resident floors, apartments have a smaller gathering space, balconies and laundry areas. Outdoor gardens and large patio bring our residents outdoors to grow food, gather and play. 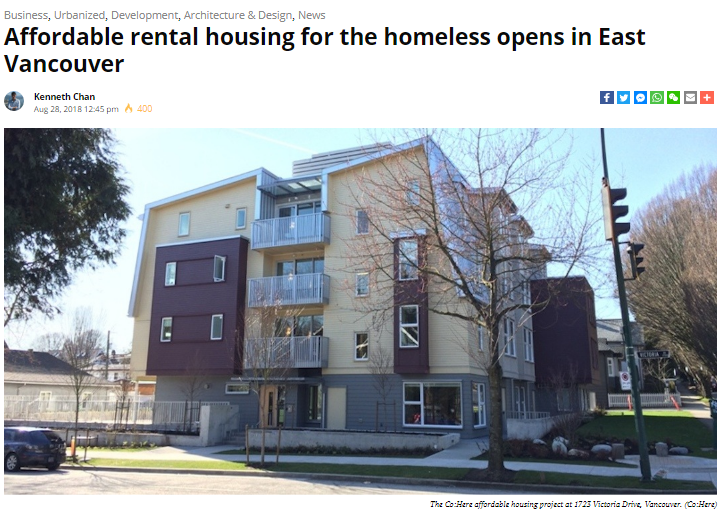 The tenant mix reflects the unique commitments of this approach to housing, ensuring the mutual care and transformation of all involved in this diverse gathering of individuals and families. Upon completion of the $11.9 mllion capital campaign, the building’s rental revenue sustains a balanced budget that includes building maintenance, a support worker and replacement reserves. 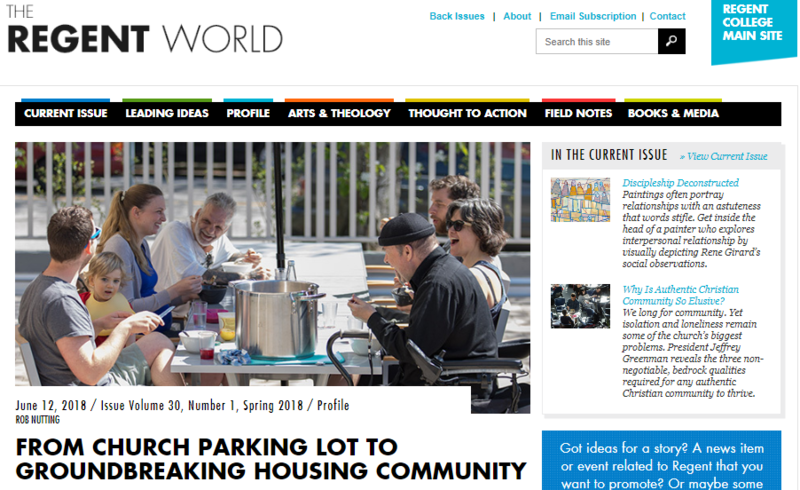 Co:Here is sparking the imagination of other faith groups and not-for-profit organizations by encouraging them to explore the possibility of using their property to create affordable housing to support the most vulnerable in their neighbourhoods. 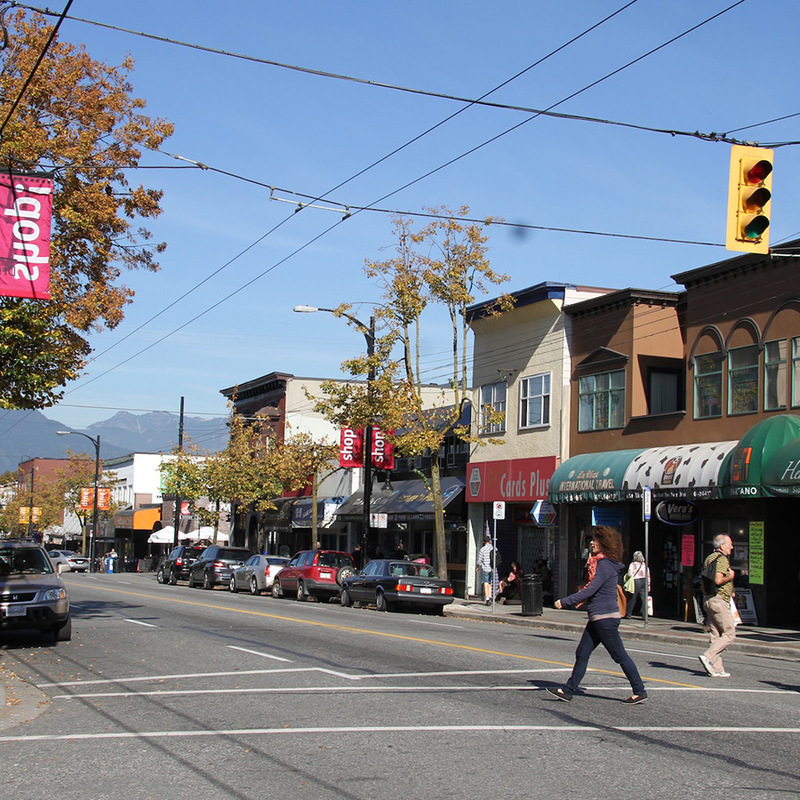 Co:Here aspires to be a prototype that can be replicated by other churches, faith groups and non-profit organizations throughout Vancouver and beyond.